Real Cursive Handwriting Fonts since 1988! Handwriting Font Store – Buy Here! Why Is My Font So Small? 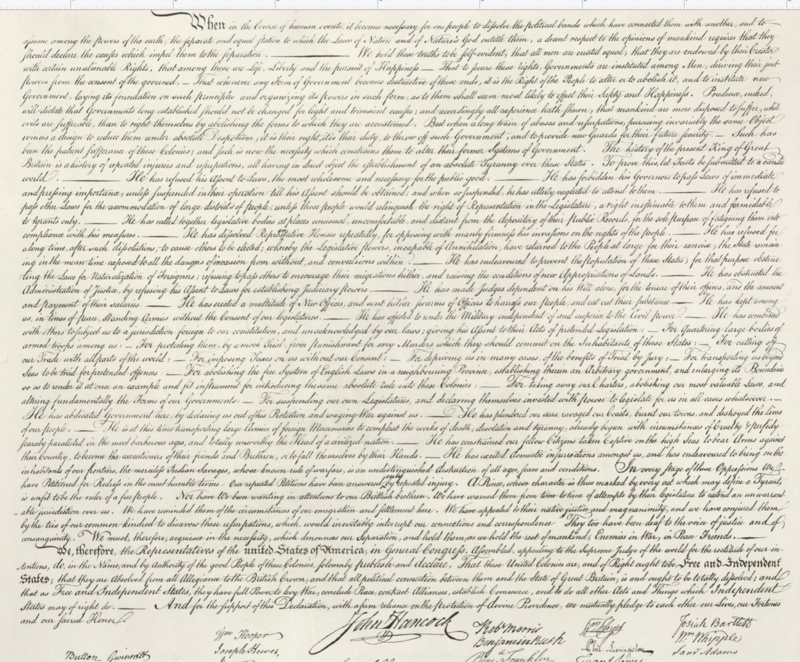 History comes alive in handwriting! 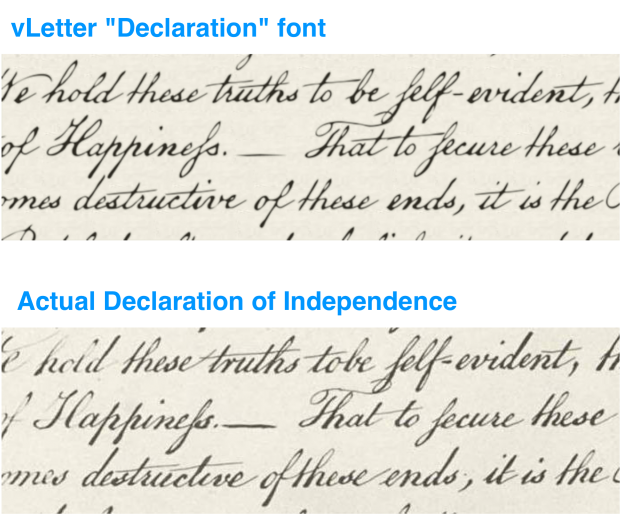 Actual handwriting samples from historical documents of American icons and national symbols were used to create these connected cursive historic handwriting fonts. 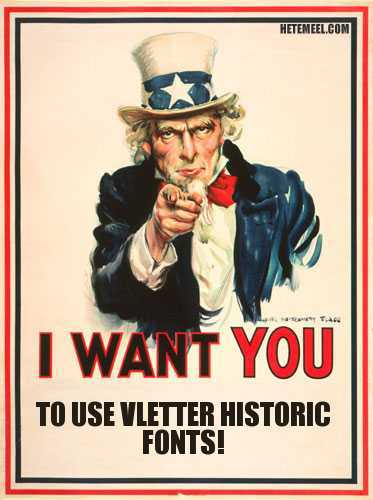 Use these fonts for educational projects or just for fun! – NEW! Buy all 7 fonts at a discount! These new SmartFonts utilize OpenType font technology and vLetter’s proprietary handwriting technology to create the real connected cursive and contextual variety of natural handwriting. Simply select any font from the Font menu and start typing! Change the fonts to any size and color. The letters in these fonts instantly connect or vary in shape as you type in programs that support contextual alternates in OpenType fonts. Requires MS Word 2008 or newer, Apple Pages, Adobe apps, or all modern browsers. Click here to see full system requirements. 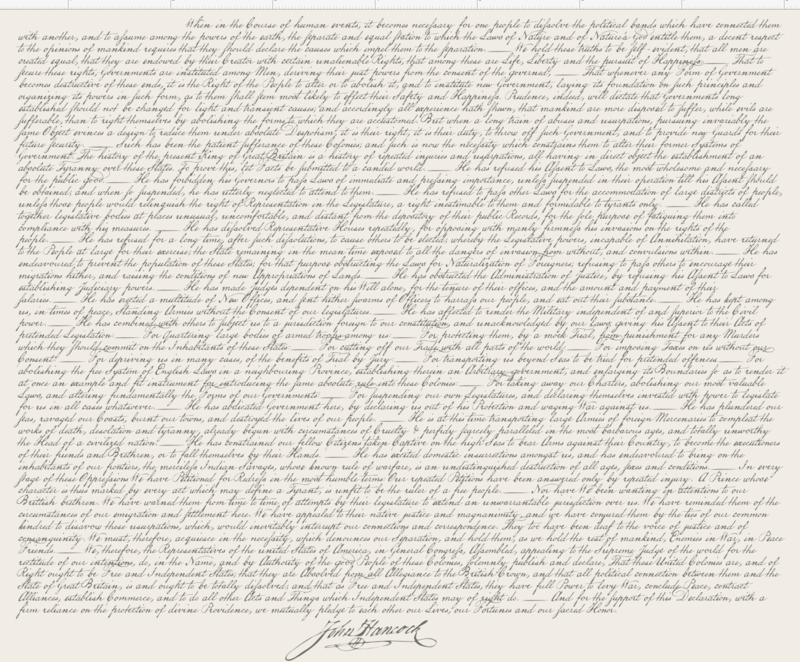 Click on a handwriting image below to see a PDF sample of the font. Handwriting Font Store ››› Buy Here! vLetter® & Schoolhouse Fonts© are products of vLetter, inc.
FontSource and Signature Software are part of vLetter, inc., inventors of the original Personal Font!